by John Welshons. This inspirational guide for coping with life's darkest moments addresses how to find comfort and understanding when God's power seems withheld or otherwise insufficient in the face of great suffering. This book is a resource that draws from the traditions of major religions to counsel readers on how to accept difficult times with love and honesty. 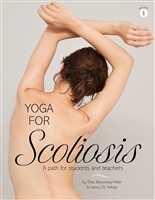 The author shows how to use one's pain as fuel for a spiritual journey. Hardcover, 269 pages, 9" x 6". Forward by BKS Iyengar. 500 photos, 184 pages. 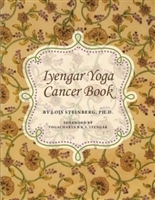 Senior Iyengar Yoga Teacher, Lois Steinberg's long awaited book "Iyengar Yoga Cancer Book" finally arrives. 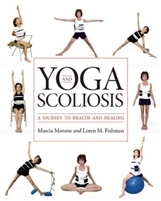 Lois Steinberg is well known for work with Iyengar Yoga Therapeutics. 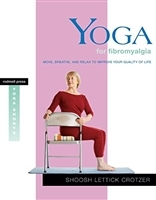 She has published several books on the including: Iyengar Yoga Asana Alternatives: Neck and Shoulders and Gueeta S. Iyengar's Guide to a Woman's Practice.